Nutrition can have a positive impact on your bones in various ways. 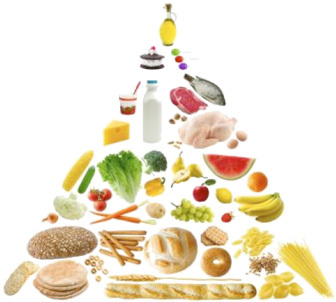 A healthy balanced diet is essential to provide all the vitamins, minerals and other nutrients that your bones need. Eat meals with a wide variety of foods from the four main groups, including fruit and vegetables, carbohydrates like bread, potatoes, pasta and cereals; milk and dairy products, and protein such as meat, fish, eggs, pulses, nuts and seeds. Calcium, Vitamin D and Protein are important nutrients for bone health.